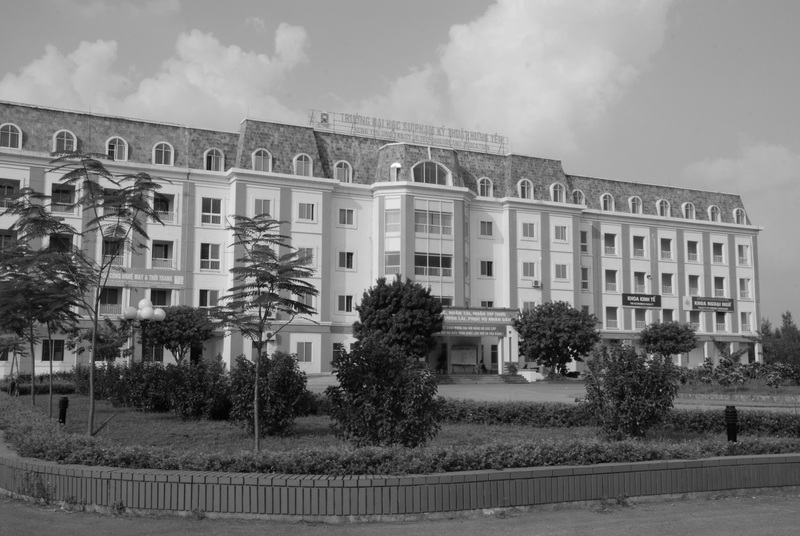 Hung Yen University of Technology and Education is a public university managed by the Ministry of Education and Training with the strength of professional education, then upgraded to the major interdisciplinary university of science and technology in the Red River Delta, Vietnam. The university was established in 1966 with two main professions: Mechanical and Electrical technology. At that time, the university called Hai Hung School of Industry. 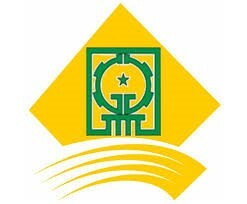 In 1979, the university was renamed “Technical Teachers Training College Number I”. 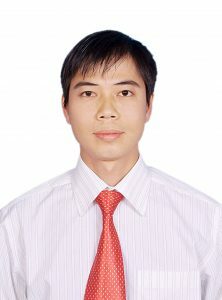 Then, thanks to wholehearted investment and support from the Vietnamese Government and the Federal Republic of Germany, the university has grown rapidly. Apart from the two mentioned professions, 6 new professions were offered, including Automobile, Electronics, Information Technology, Mechatronics, Technical Pedagogy, and Garment Technology and Fashion Design. Since then, the university has become poplular all over the country. After 37 years of development, the position of the university has been promoted. In 2003, The Prime Minister signed the decision which upgraded the school to a major interdisciplinary university with a variety of branches such as Automobile, Chemistry and Environmental Technology, Economics, Electrical and Electronic Engineering, Foreign Languages, Information Technology, Mechanics, Technical Pedagogy, and Garment Technology and Fashion Design. However, the top priority of the university is to train vocational teachers and technical engineers.